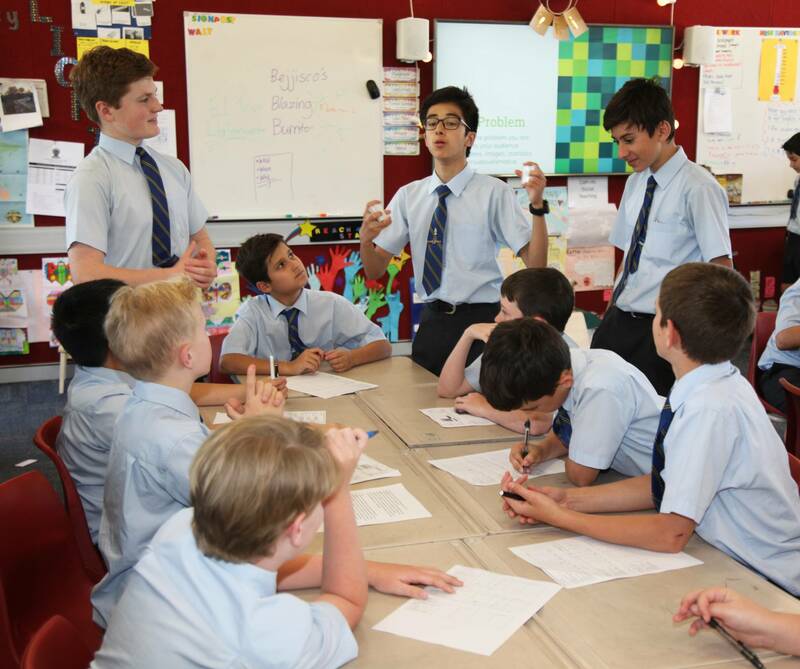 Students in 7 MA1 and 8 MA1 took part in a Mathematics’ Enrichment Day held on Monday November 12. The day was the culmination of three months’ work which involved collaboration, research and planning. 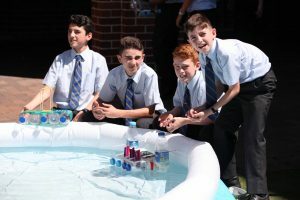 These authentic long-term projects required students to apply their knowledge and skills in the area of mathematics to a real-life scenario. 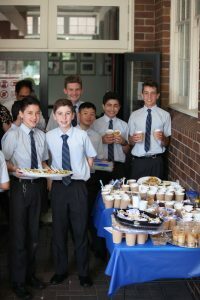 The day began with the presentation of their restaurant complete with nutritional value, decomposition of each dish, costing and profit margins to a panel of judges made up of teachers. Also, included in their pitch was justification for their logo, menu choice and location. They ended their presentations with tantalising samples from their menu with all the dishes receiving accolades from parents, students and staff. The second part of the day the groups presented the design rationale for and construction of an educational Stage 3 mathematical tool to a Year 5 class. 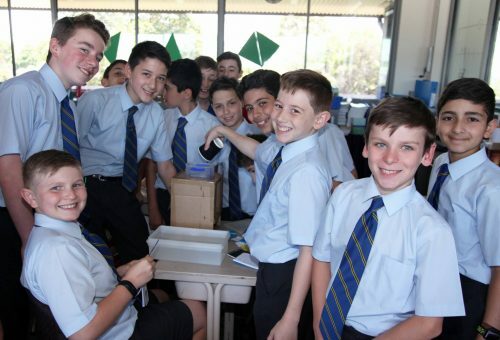 The Year 5 students found that activity beneficial and interesting. It was clear that all involved gained insight into the intended concepts for which the tool was targeted. The success was verified by the energy, chatter and smiles. The day concluded with testing the buoyancy of some interesting boats which the students constructed out of recyclable materials.